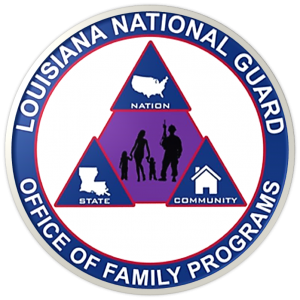 The Office of Family Programs has shifted a lot of our focus to building relationships with community programs and sister Guard resource and referral programs. We have a more holistic approach to the way we offer services. The Office of Family Programs wants to stay in step with the needs of our Service Members and their Families. It is our desire to offer resources that are accessible and effective. The Office of Family Programs is only one of many programs housed under the Reintegration Office (RIO). To learn more about RIO, click here! If you have questions, comments, suggestions, or grievances with any of our services, we want to know! An organization of Family members, volunteers, Soldiers, and civilian employees belonging to a unit/organization who together provide an avenue of mutual support and assistance and a network of communication among the members, the chain of command, and community resources. We also offer Volunteer Training! To learn more about how our assistants can help you, click here! 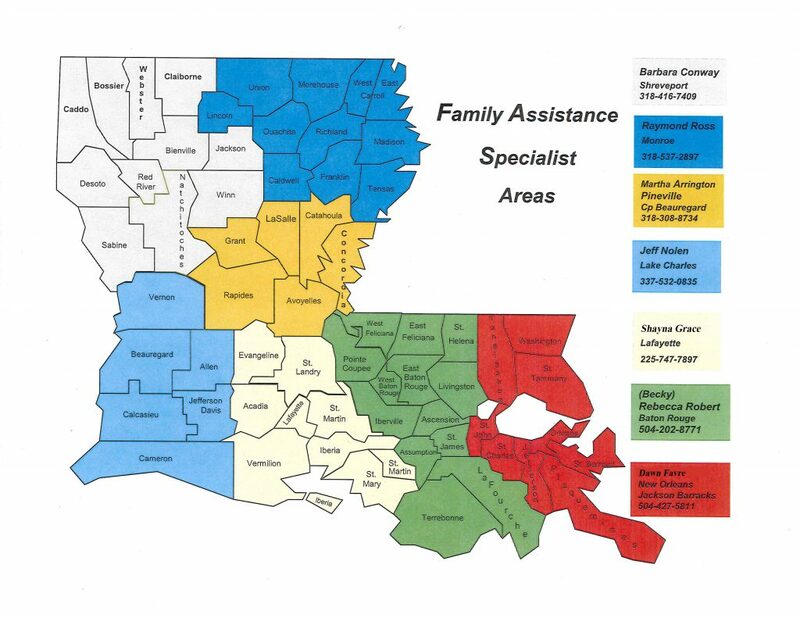 A listing of all Family Readiness Support Assistants in Louisiana with contact information can be found here. The Family Assistance Program (FAS) is an empowering agency that encourages and supplies you with the tools needed for problem solving on a personal level. Examples would include: Medical Benefits, Emergency Financial Assistance, VA Information, and Community Capacity Building. FAS are located in different geographical locations around the state and serves the service member and families that live in their area. For more information, click here! A comprehensive, no-cost benefit for service members and their family that provides confidential non-medical counseling, financial and tax services, childhood services, adult and elder care information and referral, health and wellness coaching and more! 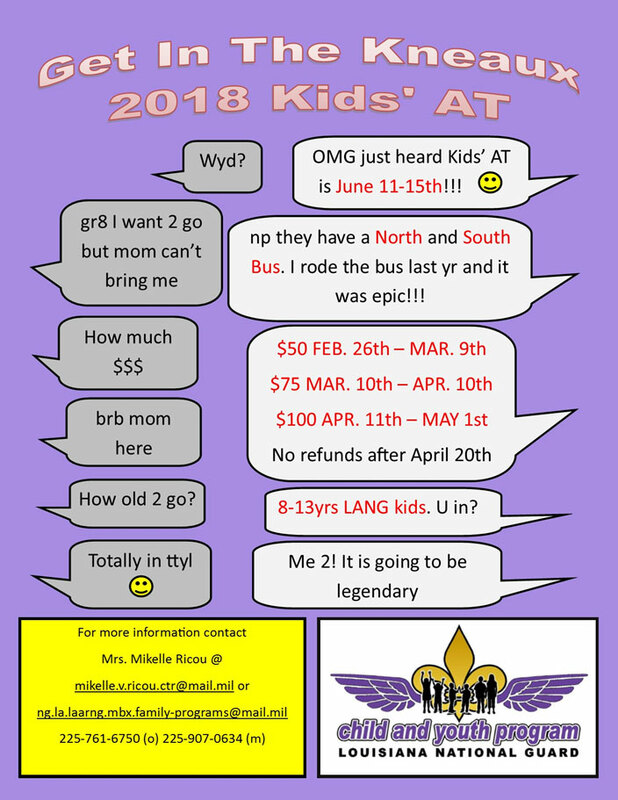 The Child and Youth Program of Louisiana National Guard is the voice of all military youth. 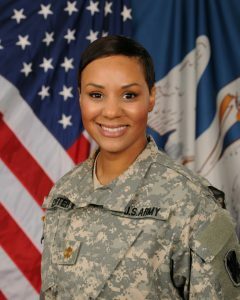 The program is designed to offer advocacy and education for the children of military members. The program is a haven, a lifeline, and a source of great friendships. The Child and Youth Program is also the perfect chance to participate in leadership opportunities and form lasting connections at our annual events. 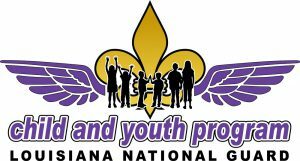 With the help of dedicated volunteers and amazing youth across the state, every day the program grows.To learn more, click here!